It's been a while since my last entry, but I've not forgotten to make some more game recommendations. Usually I only cover indie games in these posts, but I thought I'd start including the more well-known games that I personally enjoyed too. I'm going to split the two up in separate groups. 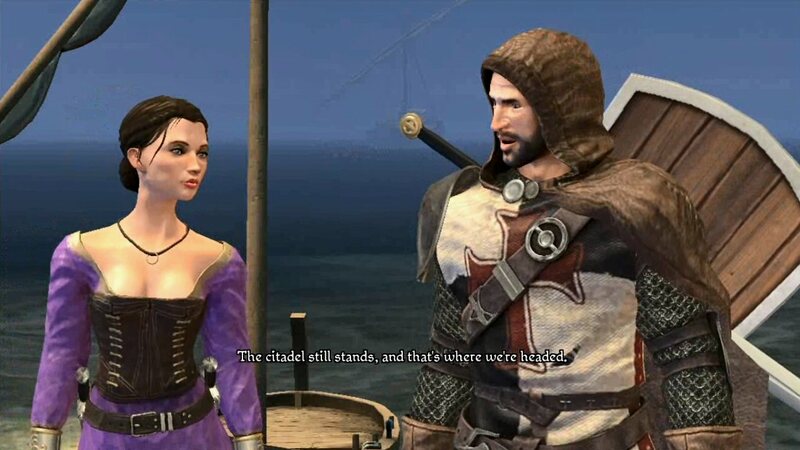 A fun, story-driven hack and slash game set in the time of Crusades and follows a group of characters as they attempt to find the Holy Grail and prevent it from falling into the wrong hands. 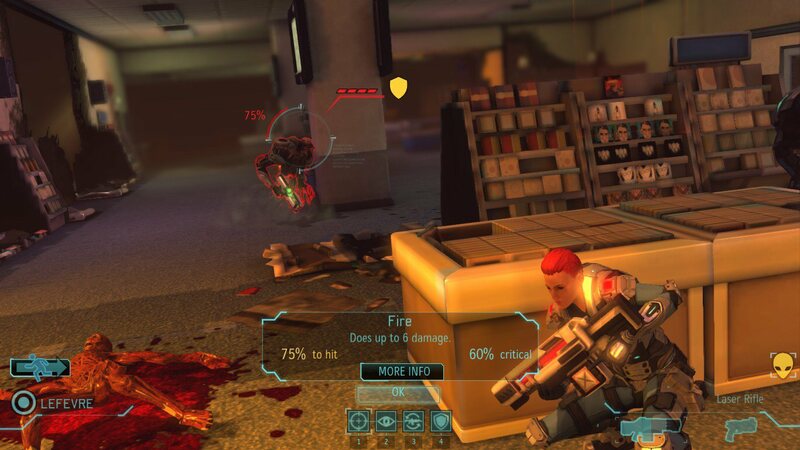 Combat also includes skill upgrades. 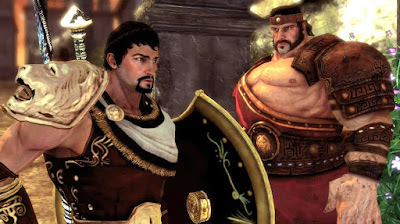 An RPG set in Ancient Greece, following Jason and the Argo crew through a number of locations in search of the Golden Fleece. Deep dialogue options, lovely combat, and skill upgrade trees associated with Greek deities. 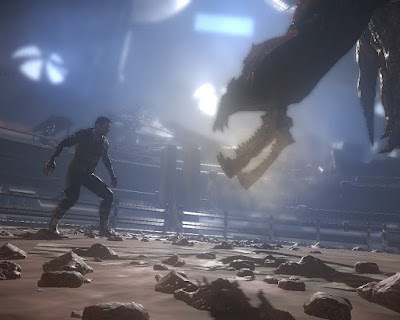 Takes place in the same setting as 'Mars: War Logs' and happening in parallel to it but following a different group of characters, Technomancer is a very nice dystopian sci-fi RPG with well-executed combat mechanics, an immersive world, and deep RPG elements. An over-the-shoulder view dark fantasy hack and slash following a pair of protagonists. Not much of a focus on story, but a very fun and engaging combat, allowing swapping between a male human warrior and a female elf archer. 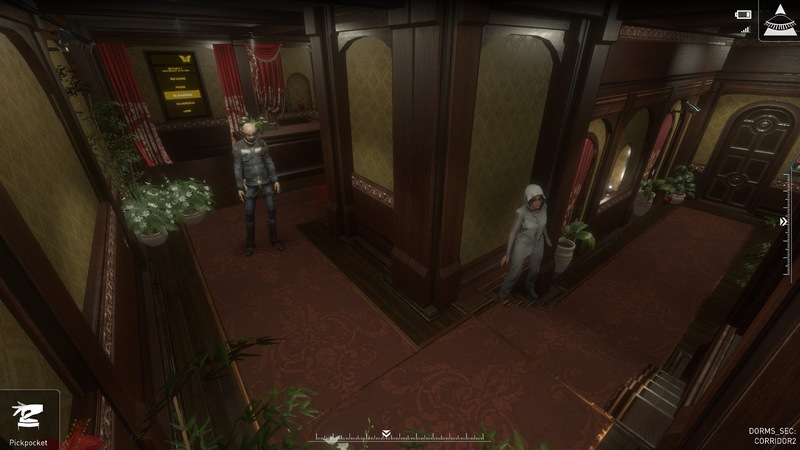 An interestingly-executed stealth game taking place in a dystopian society living in a high-tech facility underground. The player acts as a hacker, peering through cameras, and unlocking doors, who has to help a teenage girl escape the facility and not get caught. Broken into 5 episodes. Though the game goes downhill in the last 2 episodes, the first 3 are well-worth experiencing. 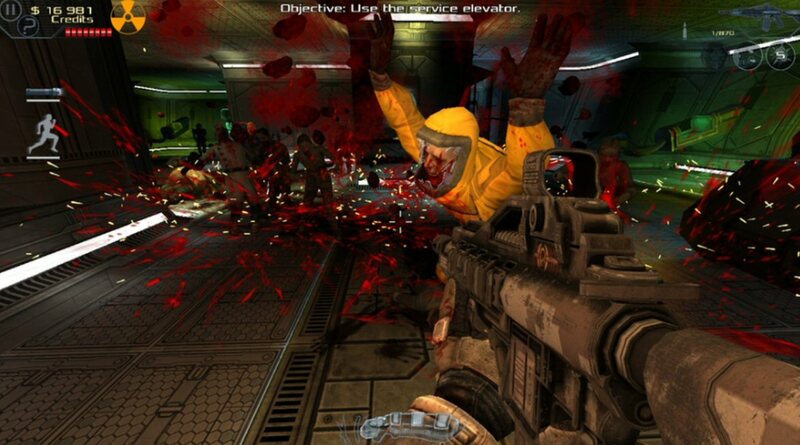 A short, fun sci-fi first-person shooter with zombies. Not much of a story, but a nice variety of weapons and cool action moments. Good for killing a few hours. An extremely addictive tactics game. The player controls a top secret military facility as they attempt to fight off an alien invasion. Aside from taking your squad out into the field, you also get to make a lot of behind-the-scenes choices and manage the whole base, such as deciding what weapons/defences to research, watching your expenses, and keeping panic across the world under control. An immersive story set in a gritty noir setting and with a darker take on many of the fairy tale characters. 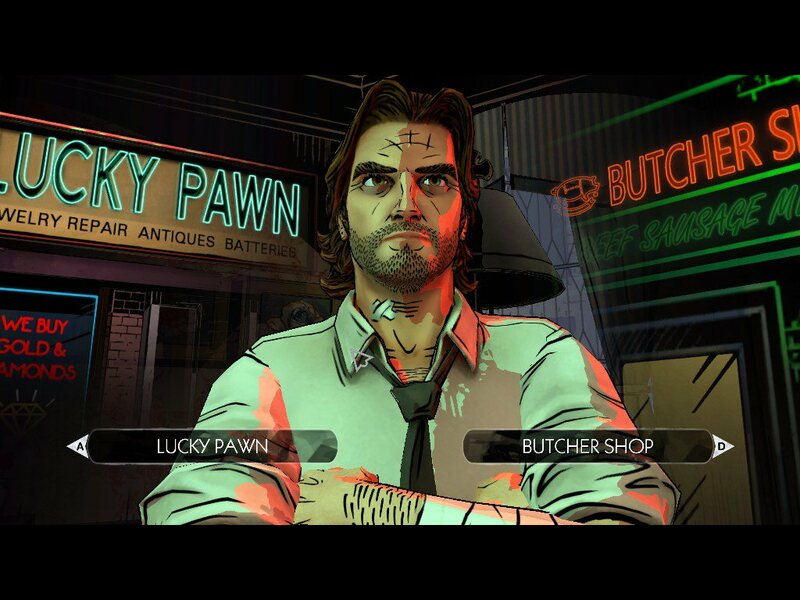 You play as Bigby Wolf (Big Bad Wolf), attempting to solve a gruesome murder and to find the one responsible. Excellent presentation and elements of choice & consequence make this game well worth looking into. A story-focused third-person shooter. 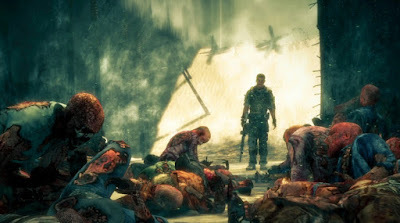 Spec Ops: The Line has us in the shoes of a small group of soldiers having to face the horrors of war in a wartorn Dubai. Very action-packed, but also with a lot of emphasis on grey morality and choices.